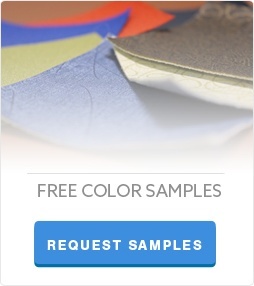 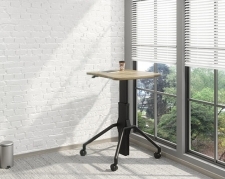 It is never too late to make a change to a healthier office environment. 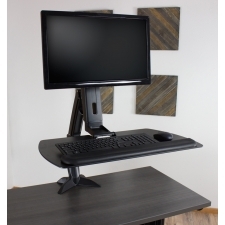 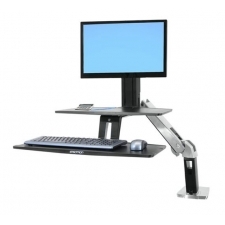 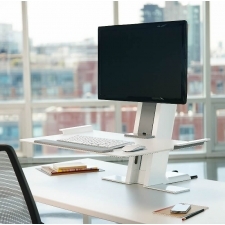 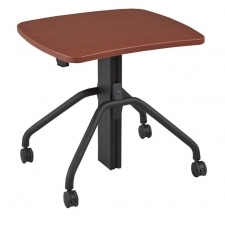 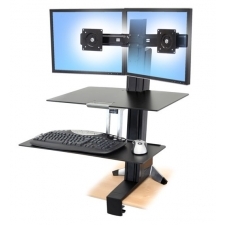 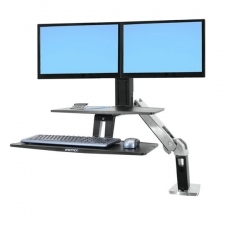 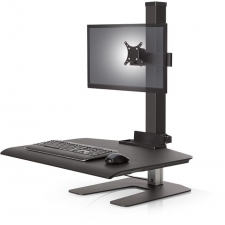 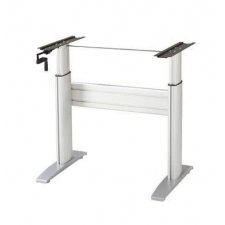 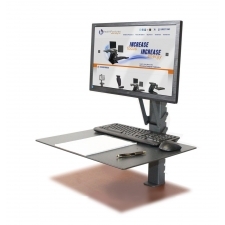 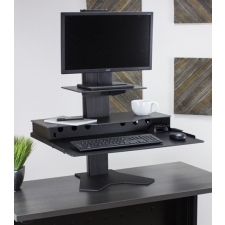 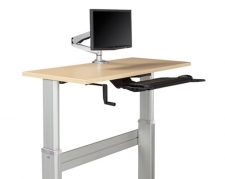 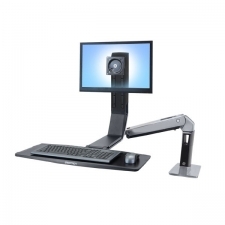 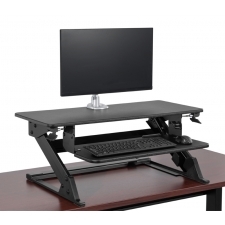 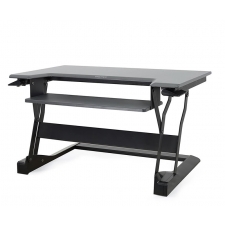 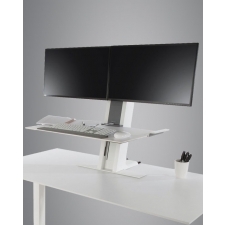 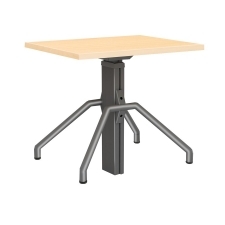 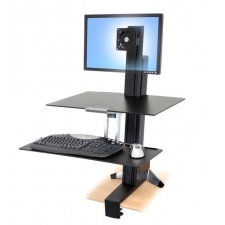 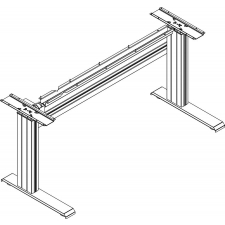 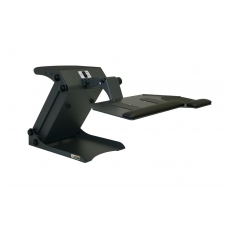 Adding an adjustable height desk to your current setup can provide the freedom to sit or stand throughout the day. 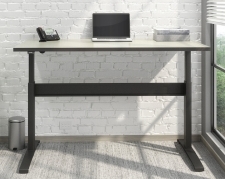 Studies have shown there are health benefits linked to movement throughout your day. 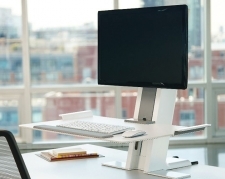 Recently, they have also shown that standing at your desk can burn up to 50 additional calories per hour. 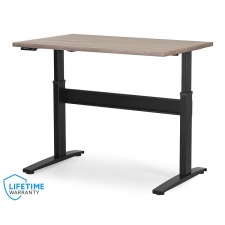 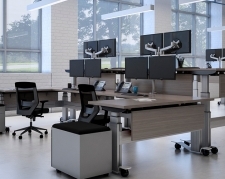 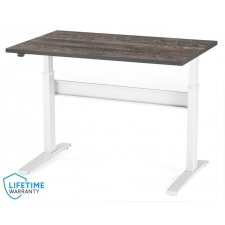 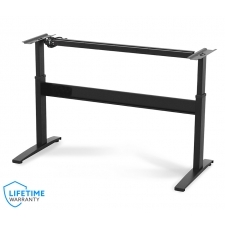 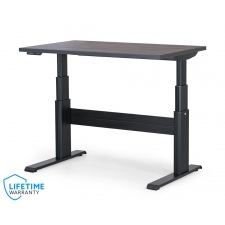 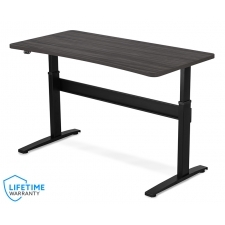 Our selection of height adjustable desks is designed to help you get off your feet and create an active office environment. 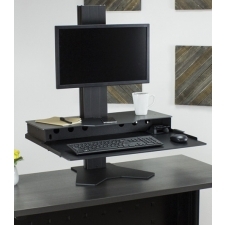 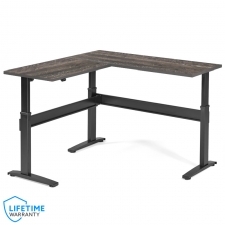 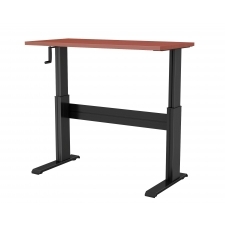 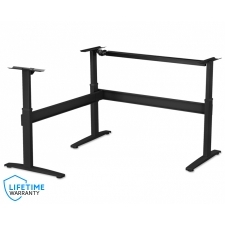 Need help picking a standing desk? 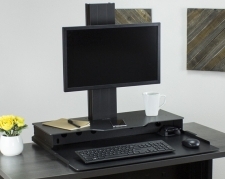 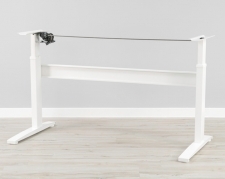 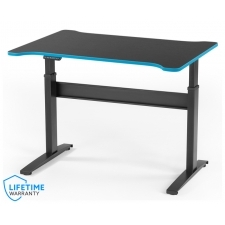 Check out the 20 Best Standing Desks For 2019 resource on our learning center.